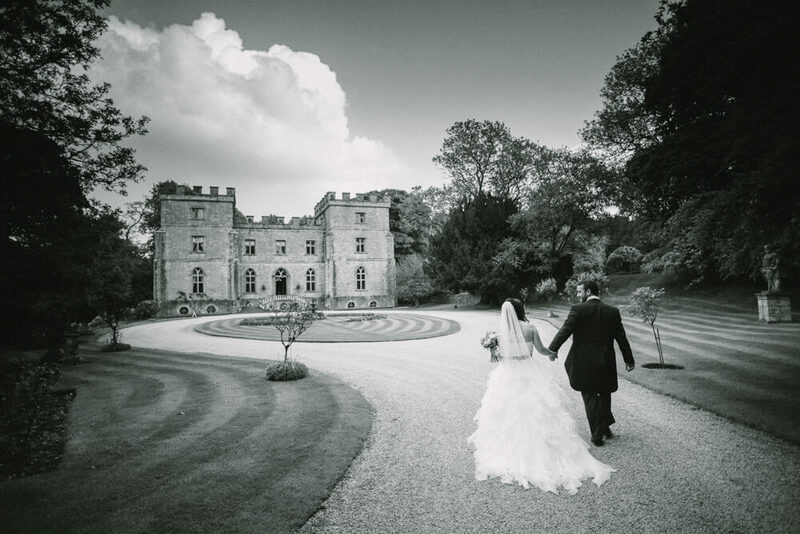 In Gloucestershire, we are lucky enough to have some of the finest and most delightful wedding venues to choose from. Therefore, you’re probably not going to go wrong with the beauty of the location or that rural countryside feel. Having worked as a wedding photographer in many wedding venues around Gloucestershire and beyond, I’ve noticed when a wedding venue really suit the wedding party that it hosts! It’s all about the perfect match – a bit like the happy couple really! So, I would like to share my experience with you and suggest a few considerations, to help take you from that laborious task (who wants to sample Champaign and taste canapés over and over!) 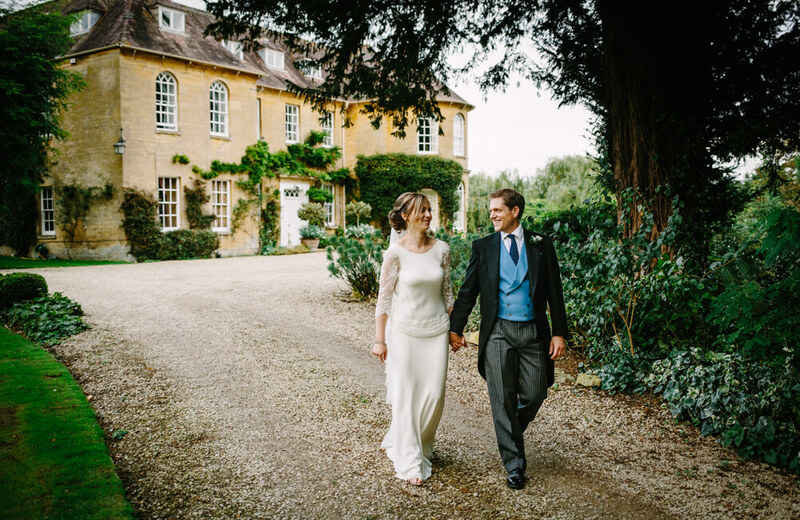 of finding the perfect Gloucestershire wedding venue for you and your guests. 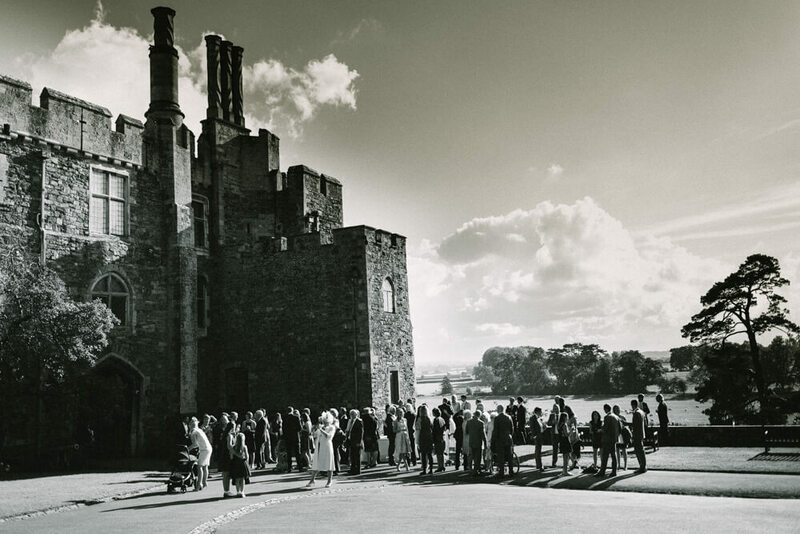 Is it suitable for your wedding party size- will your jolly guests rattle around and will the place look a little empty if it’s a huge manor? Or will the wedding venue fit like a glove? Distance from the church – Do you want your guest traipsing across the Gloucestershire countryside for an hour, especially if it’s boiling hot and they would rather be sipping Champaign in the shade. Does the wedding venue suit your style? Are you hip or traditional or do you prefer the vintage style? Now the boring bit. How about your budget? That’s always a major consideration, but do you really get value for money? Are the wedding venue staff down to earth and friendly and will they fit with a rowdy wedding party? Take a look at wedding photographer’s blogs to see how photogenic the venues are. Pay attention to the lighting, as good lighting can really make your wedding photos look amazing, of course, the photographer helps. Take the chance to stay the night as a guest and see how the whole package really feels – it’s a great excuse for a pre-honeymoon celebration! Natural landscapes can add a fabulous dimension the setting of your wedding and you will be sure to find this in most Gloucestershire wedding venues, along with beautiful old stone buildings that are steeped in history. Then, with your carefully chosen guest party (or everyone you’ve ever met or known), you can sit back, relax and enjoy the fun and excitement of the day! 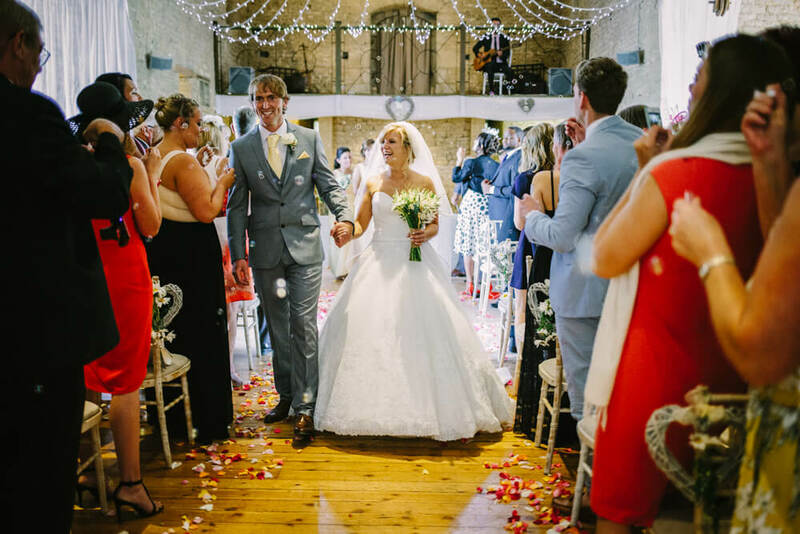 naturally finding out how to choose a wedding venue in Gloucestershire is important, but it’s just as important to choose the right Wedding Photographer. I’ve been covering weddings since 1999. Along the way, I’ve covered hundreds of weddings. My style is natural, relaxed, fun and creative documentary wedding photography. You can see more samples of my work in my wedding portfolio. If you’d like to know more about my services feel free to contact me. If you have found this blog useful and like to read more then go to my blog about The top 6 wedding venues in Gloucestershire. For more blogs just go to my blog page.